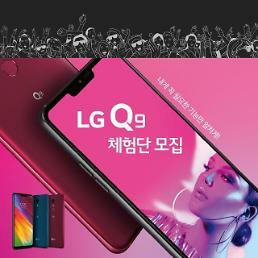 SEOUL -- LG Electronics' new flagship smartphone G8 will feature time-of-flight (ToF) technology developed by Infineon Technologies AG, a German semiconductor manufacturer, to give users a secure verification system without sacrificing camera capabilities. 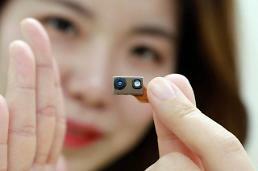 Infineon’s ToF image sensor chip will play a key role in the front-facing camera of G8 to be unveiled during this month's Mobile World Congress in Barcelona, LG said in a statement on Thursday. The ToF image sensor chip delivers more accurate measurements by capturing infrared light as it is reflected off the subject. Because ToF sees objects in 3D and is not affected by light from external sources, it delivers an excellent recognition rate, ideal for implementation in augmented reality and virtual reality applications. 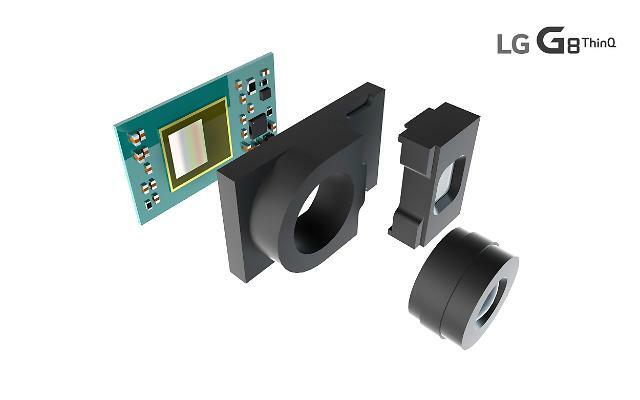 LG said that building upon the combined expertise of Infineon and PMD Technologies AG in algorithms for processed 3D point clouds, the innovative sensor will deliver a new level of front camera capability in a smartphone. 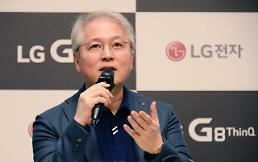 "Keeping in mind LG’s goal to provide real value to its mobile customers, our newest flagship was designed with ToF technology from inception to give users a unique and secure verification system without sacrificing camera capabilities," Chang Ma, senior vice president of LG's mobile communications division, was quoted as saying. "Infineon is poised to revolutionize the market," said Andreas Urschitz, who heads Infineon’s Power Management & Multimarket division. "Within five years, we expect 3D cameras to be found in most smartphones and Infineon will contribute a significant share." 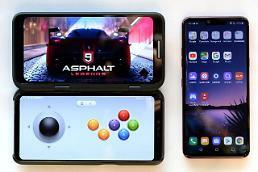 In a video clip inviting media to the launch of its new smartphone in Barcelona, LG has implied a new interface that allows users to operate the phone without touching the screen. According to leaked information, G8 is likely to come with dual front and triple rear cameras and a droplet notch. The notch design display, which has an island on the top edge to house a speaker, selfie cameras and sensors, has become the norm for smartphones, but some makers have adopted the droplet notch which only houses a single-lens camera to minimize the black island.